We deliver reliable and cost effective waste handling solutions to the hospitality, commercial and manufacturing sectors across Ireland. 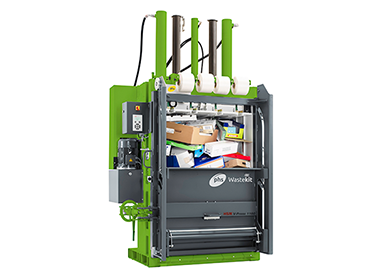 We are able to offer the widest range of waste balers and compactors available to assist in reducing your waste disposal costs and ensuring your compliance with waste handling regulations. 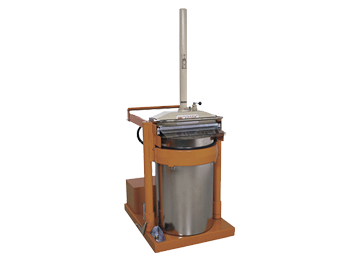 From high capacity balers, to space saving bin compactors, we are here to help you find the perfect waste handling solution to suit your site and budget.